This is Ayrton Senna’s Formula 1 McLaren MP4/8A, which he raced to his final victory at the Monaco Grand Prix in 1993. 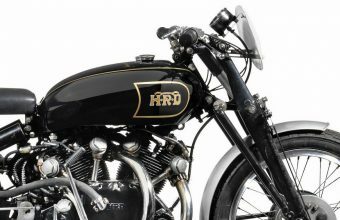 The car is set to feature in Bonhams’ Monaco sale on May 25. Senna was the most successful racing driver of his era, winning a swathe of tournaments throughout the 1980s and 1990s. He was killed during the 1994 San Marino Grand Prix, less than a year after this race. The car is still very much in working order, having been carefully preserved since his death. Speciliast Mark Osbourne said: "Ayrton Senna was the most charismatic grand prix car driver of the modern era, and the MP4/8A was the car with which his team, McLaren, surpassed Ferrari as the most successful team in Formula 1 world championship history. 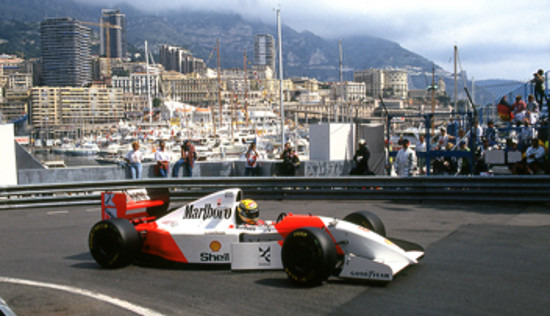 "This particular chassis, number six, cemented Senna’s legend as the master of Monaco. 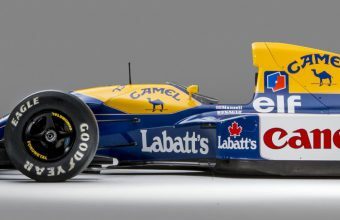 "We at Bonhams are both honoured and thrilled to be presenting one of the most significant grand prix cars of all time." There’s no estimate available for the car, but it’s likely to achieve a figure in the low millions. Senna’s cars have come to auction before, but to date none have sold. 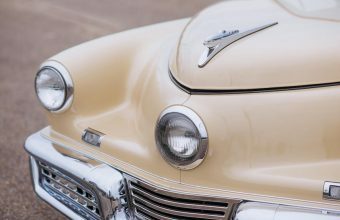 The importance of this car to his story is likely to push bids higher. Michael Schumacher Ferrari F2001 (raced to victory at Monaco in 2001) achieved $7.5m at Sotheby’s last year.